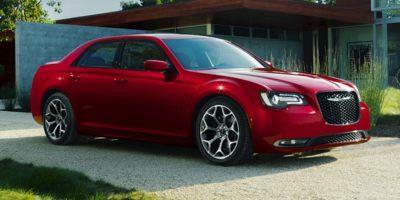 Be the first to review this 2019 Chrysler 300. Changes are few for the 2019 model year. "Black Noise" finished 20-inch wheels are new for the 300S sedan, while the Touring edition can now incorporate a Sport Package. Meanwhile, the Insurance Institute for Highway Safety rated the 300 sedan "Good" in frontal moderate-overlap and side-impact tests, but "Marginal" for the small-overlap test on the driver’s side. (The passenger side was not rated.) The 300 was judged “Superior” for frontal protection, provided an optional safety feature is installed. Headlights earned a “Poor” rating.